The European Investment Bank looking for talented professionals who are nationals of EU Member States and candidate countries (currently Turkey, Serbia, and Montenegro) in a variety of areas. The EIB also offer internships as well as secondment opportunities. Join the bank that invests in the things that matter! 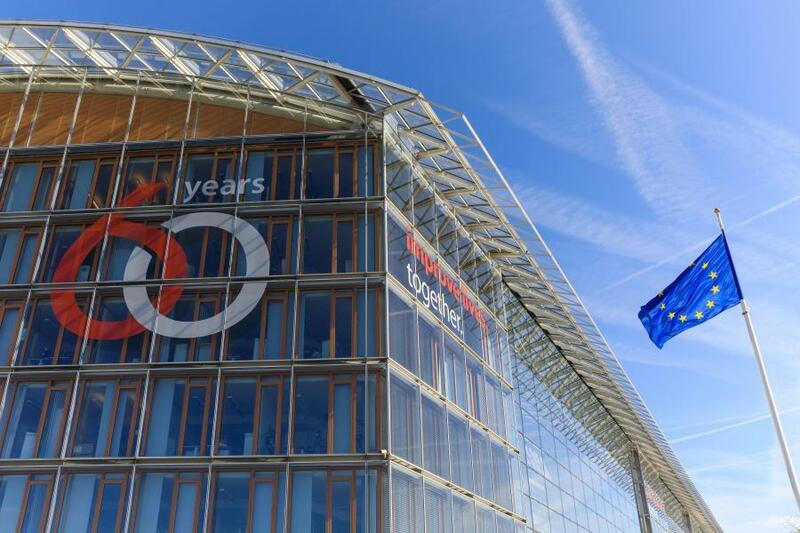 EIB East Building decorated for the 60th anniversary. By EIB. The European Investment Bank (EIB) is the European Union's bank. The EIB is the only bank owned by and representing the interests of the European Union Member States. The EIB works closely with other EU institutions to implement EU policy. The EIB is the world’s largest multilateral borrower and lender. They provide finance and expertise for sustainable investment projects that contribute to EU policy objectives. More than 90% of our activity is in Europe. But the EIB is also a big investor around the world. Read more EIB at their dedicated career site at impactpool. The EIB achieves its goals through some 2,500 highly qualified and diverse staff from all 28 European Member States, working in a multicultural environment that fosters cooperation and innovation. The EIB also offer Internships and a Graduate programme (GRAD). The EIB provides a competitive remuneration package commensurate with staff responsibilities and challenges. ECB offers a pleasant and interesting work environment where people can achieve their professional goals while maintaining work-life balance; with excellent professional development opportunities through training, internal mobility and merit-based career growth. The EIB is based in Luxembourg, where most of their staff is located. It also has offices in other European capitals, as well as in Africa, Australia, and the Caribbean, to cover the wide range and scope of its projects. The EIB offer opportunities for professional and managerial jobs at different levels and covering a wide range of roles. 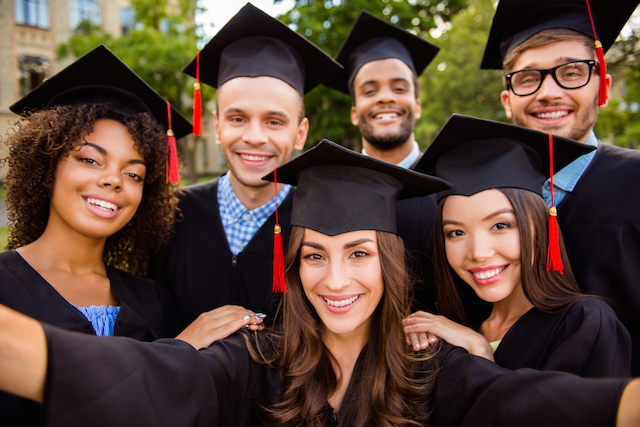 A university degree and a minimum of three years of previous relevant experience is required for entry-level positions and five years for more senior positions. The EIB also look for talent in their corporate areas, such as accounting, financial control, communications, IT and translation. The EIB offer administrative positions covering a wide range of activities in the different areas of the Bank’s operations. Excellent level in the working languages of the Bank (English and French) – knowledge of other EU languages is considered an advantage. General administrative roles require excellent planning and organisational skills, strong written and verbal communication and relevant experience in administrative procedures in a specific domain. Operational support roles, such as back office or monitoring assistance, also require practical knowledge of procedures, methods/tools, practices and techniques in the relevant field. If you want to make a difference to the standard of living and quality of life of people in Europe and across the world, join the European Investment Bank! 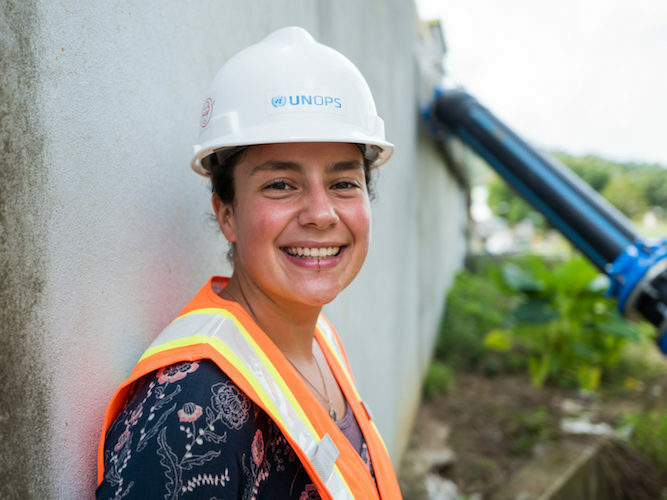 What does career development at UNOPS look like?